The historic Teller House casino and restaurant was built in Central City in 1872 and regarded then as the finest hotel west of the Mississippi. But it is now famous primarily for an unsolicited painting by an artist fired in 1936 from his commission to paint murals at the hotel and the Opera House. The artist, Herndon Davis, sneaked into the hotel at midnight and by lamplight in three hours painted a haunting portrait of his wife. 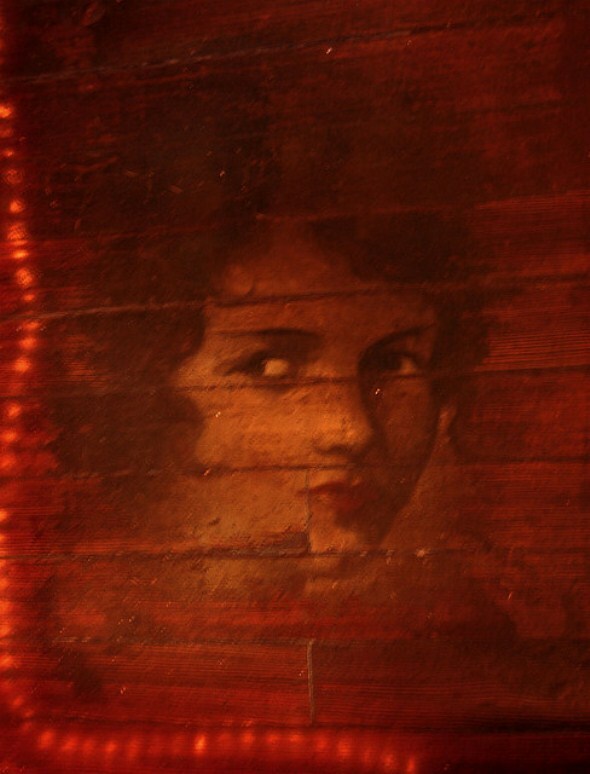 The prank was based on a romantic poem popular at the time, “Face on the Barroom Floor” by Hugh Antoine D’Arcy.